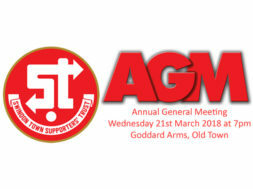 Please come along and see us, and if you feel like you can add something to our campaign and would like to stand for election to the Trust board, let us know. 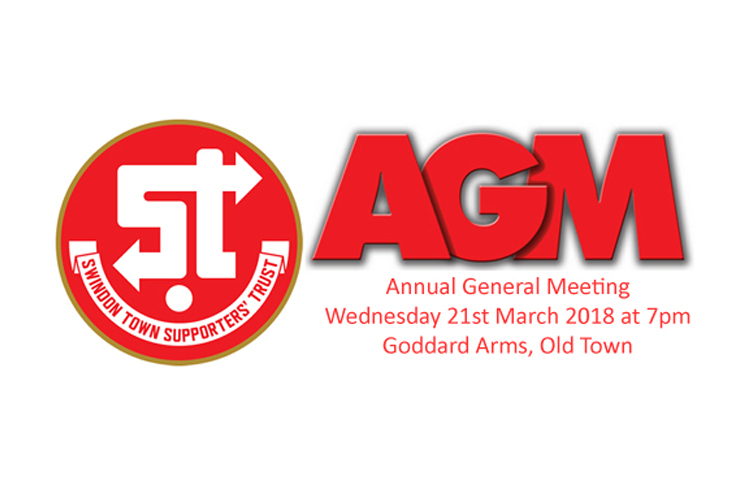 We will be handing out a Q&A sheet regarding the County Ground campaign, and also taking questions on the night – so grab a beer, talk football, and get involved. 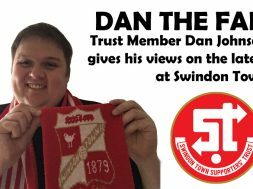 It’s a chance for you to share your ideas and thoughts with fellow supporters, and get whatever you want off your chest. The event will definitely be on, whatever the weather!